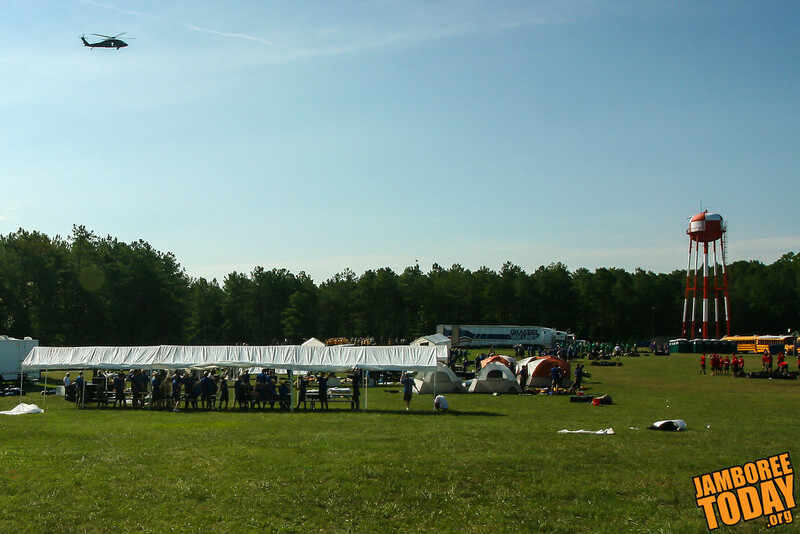 Finally, 31,500 Scouts and their 3,500 Scoutmasters have arrived at the 2010 National Scout Jamboree. In hours, Fort A.P. Hill has become the fourteenth largest city in the commonwealth of Virginia. Although temperatures have cooled to under three-digits, it was still quite warm. Given the amount of logistics involved in instantly moving in nearly 45,000 residents in under twelve hours, hot heads might be expected. Today, my Jamboree Today colleagues watched as Scouts formed lines reminiscent of old fire bucket brigades, shuttling luggage and equipment from their busses into their campsites in an organized way. Troop mess officers filed through the commissary to pick up their large plastic totes of food—each which included a huge frozen ball of pulled pork large enough to feed 40. The Scouts lent each other a hand, and took care of the whole, setting aside their personal priorities. The walls shuttered as a low-flying U.S. Army Black Hawk helicopter hovered above the 2010 National Scout Jamboree this morning. The shooter on board had Boy Scouts and his sights. The trigger was pulled—and a smiling Scout was captured on (digital) film forever. Floating in the sky, the shooter was one of the several extremely experienced professional photographers volunteering their time to document the centennial jamboree. 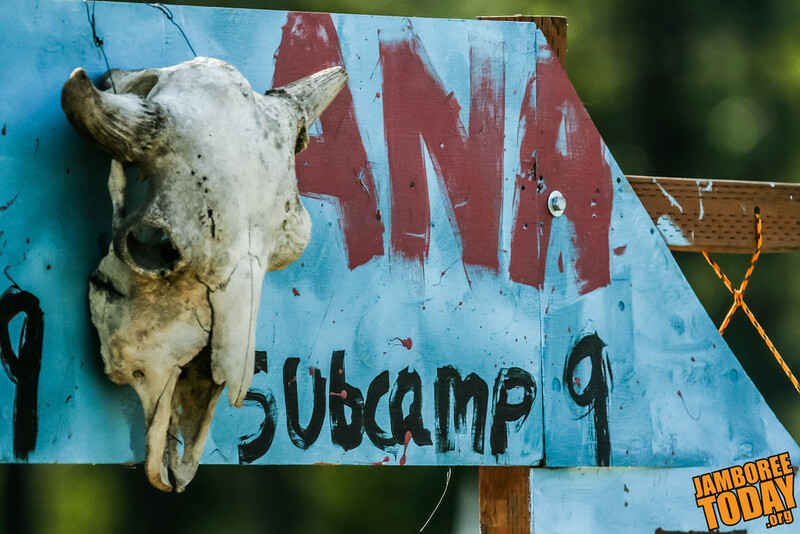 He and his colleagues have been hiking the jamboree grounds capturing signature Scouting moments as the staff prepares for the arrival of 45,000 campers tomorrow morning. The photographer’s stunning overhead shots would not be possible without the helpful support of the U.S. Army pilot and air crew providing his very special shooting platform. Flying Boy Scout photographers around isn’t the only detail undertaken by the fighting men and women on hand at the jamboree. The military installation Fort A.P. Hill has hosted each National Scout Jamboree since 1981, and the support of the uniformed services of the United States has been invaluable. 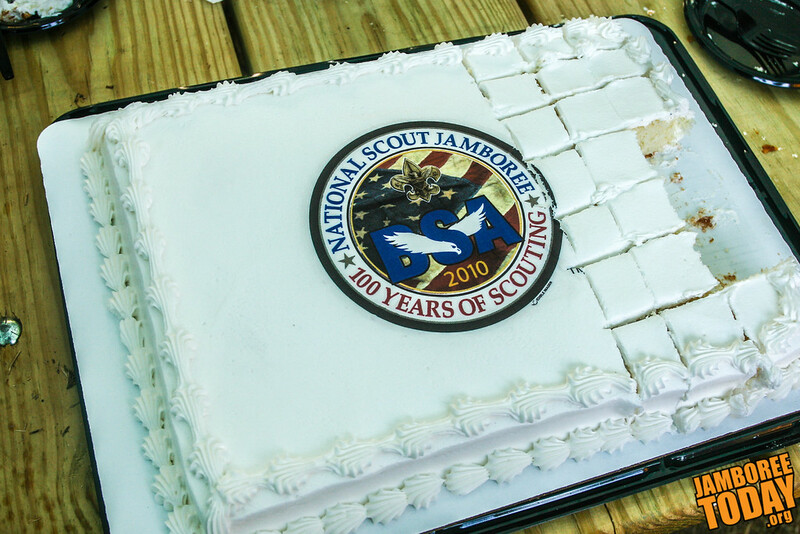 With three-digit temperatures outside, the pressure was on at the Jamboree Today office at the 2010 National Scout Jamboree. Four staff reporters working with assignment and copy editors cranked out story after story for the first issue of the newspaper—and it will never see the light of day (not even the scorching sunlight shining in the windows of the office). My hardworking colleagues at Jamboree Today are not crazy. They are working on “issue zero,” which simulates the entire production cycle of an issue of the paper. Keys clattered on keyboards, editors muttered, and managers sent articles back for rewrite after rewrite. At 10:30, the reporters’ deadline passed… and there was still reporting to be done. At 12:30, the editing deadline passed… and there were still stories being reworked. We took a working lunch. By the time 4:00 rolled around, we still weren’t done. Frustration has flashed, but quickly fizzled. It’s easy to do something fun for a little while. People join clubs and social groups all the time, but in short order, something else comes up to replace it. 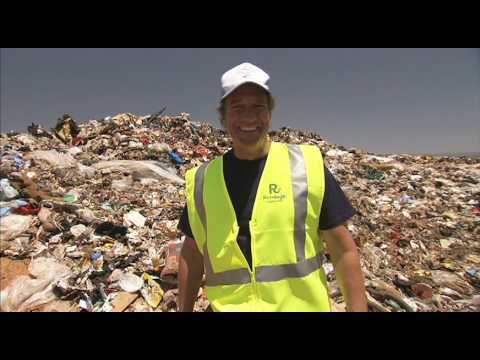 For Mike Rowe, the famous television personality and host of Dirty Jobs on Discovery Channel, this relentless succession of activities is his living. Each week, he helps everyday Americans do some of the most disgusting, dirty professions—for a day—and then he moves on. It’s great television.